Akron Film+Pixel is an organization dedicated to connecting fans of film and games. Kurtiss programs the contemporary film series at the Akron Art Museum. 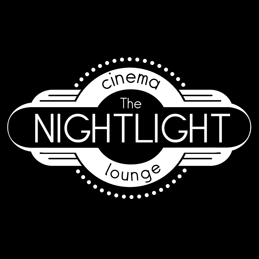 The Nightlight is an art house cinema opening soon in downtown Akron, OH. Kurtiss acts as The Nightlight's film booker, and he co-manages operations at the cinema. ReelMassillon is a collaboration betweem KinoArts, The Massillon Museum, and The Lincoln Theatre in Massillon, OH. As Program Director, Kurtiss is connecting the world of contemporary art cinema with themes and ideas relevant to the community.